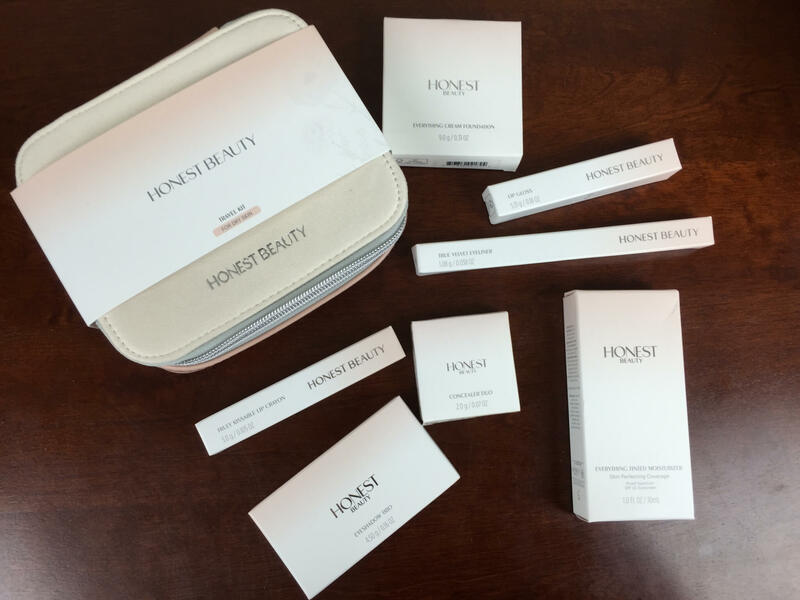 Check out our latest review of the Honest Beauty bundle + free trial for new members! 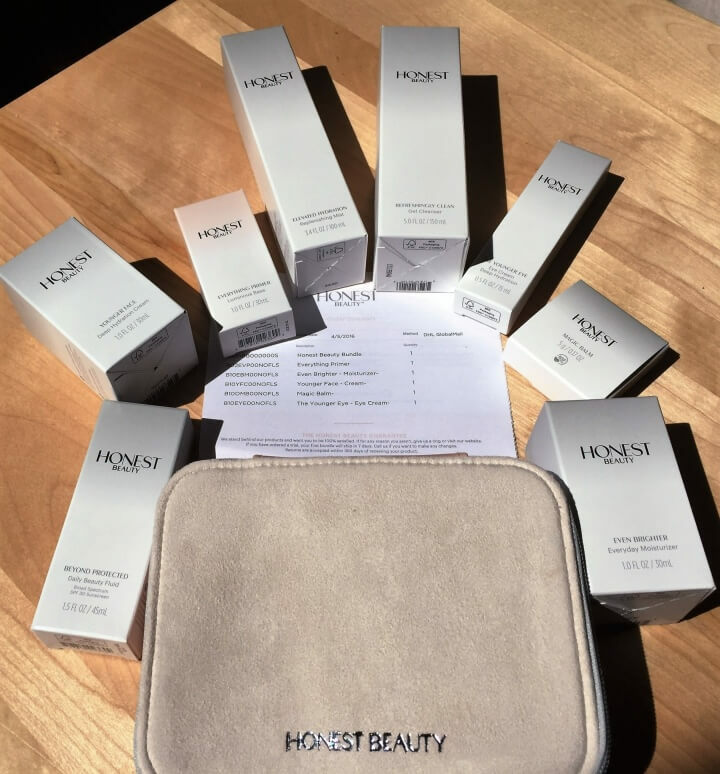 See our October 2016 review of Honest Beauty, a monthly subscription service that sends skin care, hair care, and cosmetics – choose your bundle + add-ons! 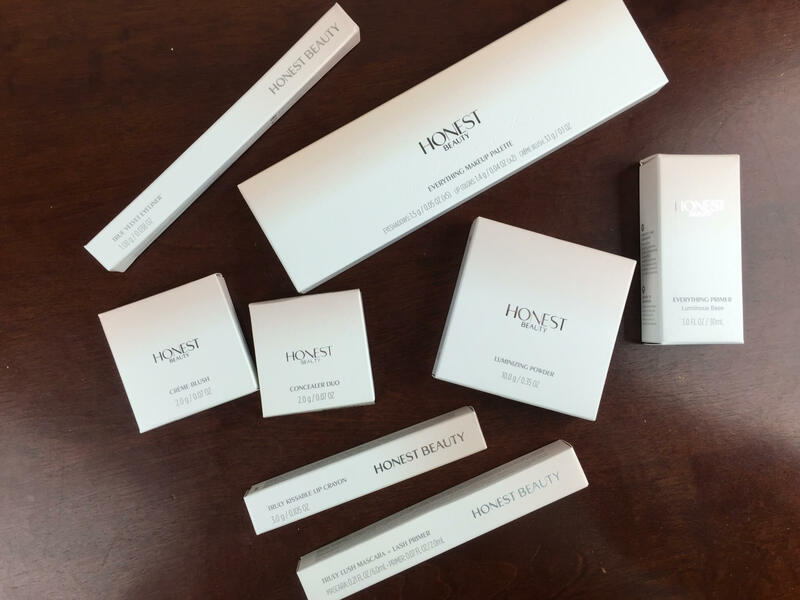 See our latest Honest Beauty review – bundle + add-ons!